This is my go-to for flower products. They always have very helpful people working who are more than happy find the product that you want. The vibe is relaxed, and the store is very clean and organized. 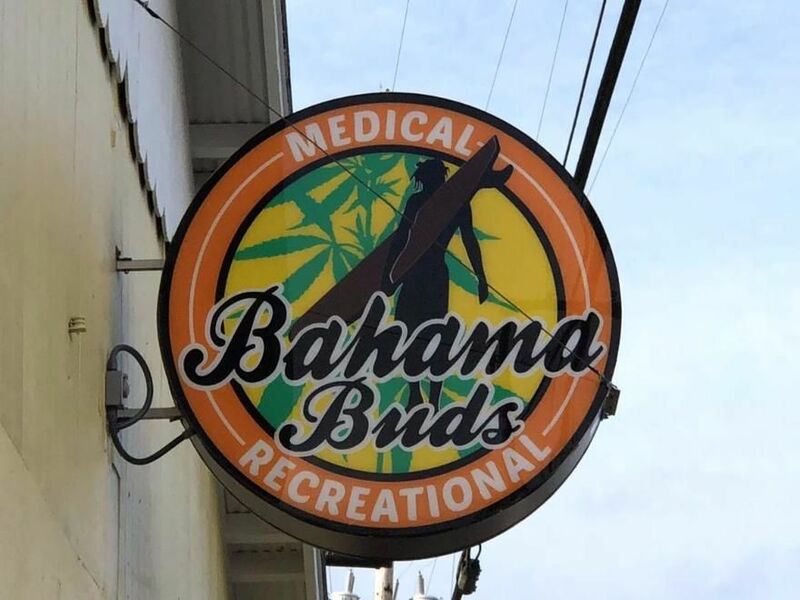 This is my first-stop for all of my marijuana needs. I stop in here when I’m working on the road and the prerolls are always great. Staff is cool and the store has a good vibe. Quality never disappoints. Staff is great!! products are all very good. No complaints on their types of flower or concentrates. So many different choices! The discounts are even more phenomenal then the awesome atmosphere. probly the bays best dispensary. Helpful staff, good product and a really elegant chill friendly atmosphere. Love love love! They were knowledgeable, chill, and friendly. They had a wide variety of product and prices to pick from. Place is super polished and comfortable to walk into. Not like she’s me of these crackhouse feeling places you go into. I would highly recommend them! Great service. Very helpful when helping understand some products. Very good quality store. Definitely going to be my main one.